Radio programme produced by Dennis Rookard about the ferry crossing from Tilbury, Essex, to Gravesend, Kent (SA 19/1/62/1 Part 4). 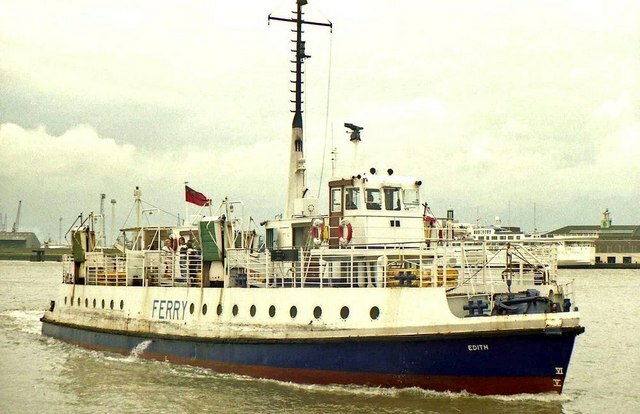 The programme, broadcast in 1987, interviews a representative from Essex County Council’s Tourism Department and the ferry captain at a time when the future of the service was uncertain due to financial losses incurred. Steam ferries began running between Tilbury and Gravesend in 1855. The service was run by the railway until 1979, when Sealink UK Ltd took it over. Although at the time of this programme the future of the service was uncertain, it has managed to survive to the present, albeit with input from local government authorities. 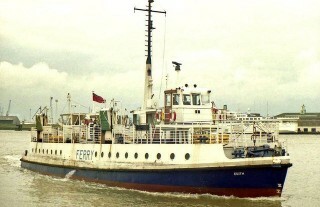 The Edith, the ship on which the programme was recorded, served on the Tilbury-Gravesend route from 1961 until 1989. In 1992, she was sold to private hands for development as a houseboat. She was last spotted in 2012 at Great Wakering. Does she still have the horn that you can hear at the end of the programme? Does her engine noise still sound the same? How does it compare with the noise of the ferry boats today?